DHI Hair Transplant - 3,000 Hair implanted. 12 months result! 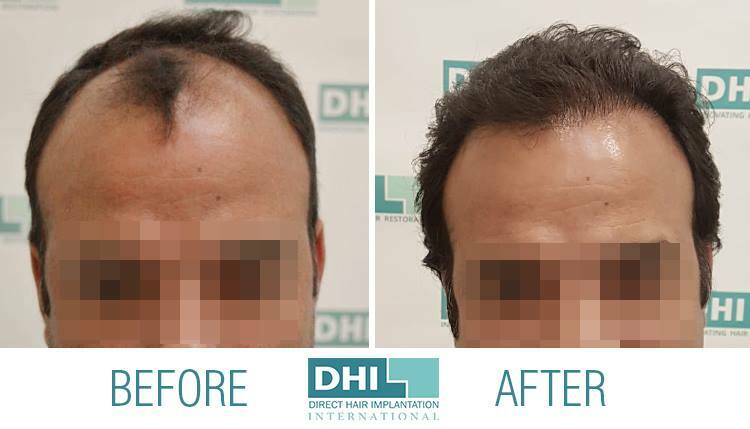 Check out DHI (Direct Hair Implantation) Hair Results, 3,000 Hair implanted. 12 months result!